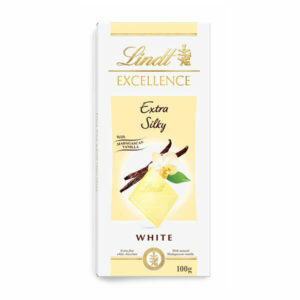 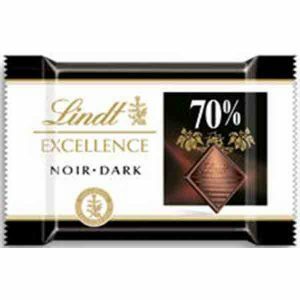 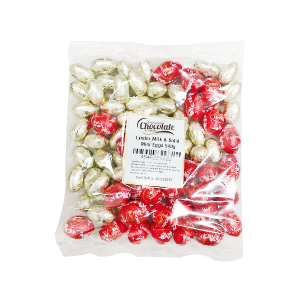 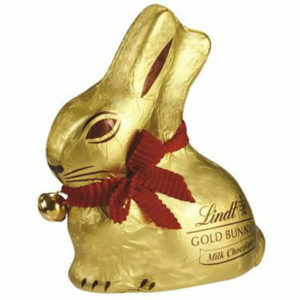 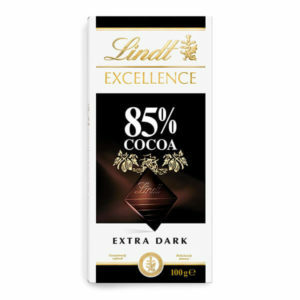 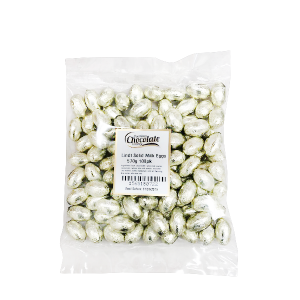 View cart “Lindt Excellence Chilli 100g Bock” has been added to your cart. 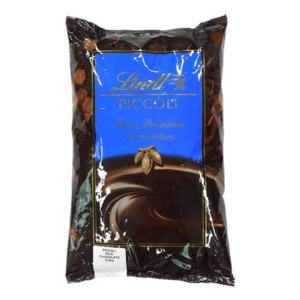 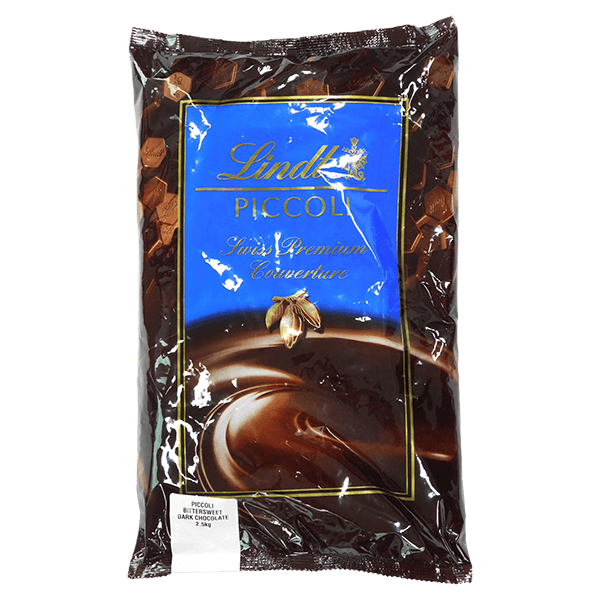 Perfect for baking, Lindt Piccoli from Lindt Swiss Premium Couverture collection. 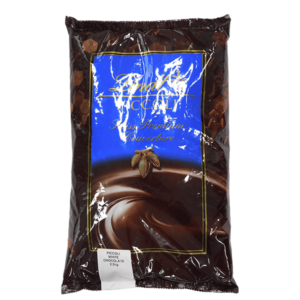 This special blend of select cocoa beans and cocoa butter will give your recipes an extraordinary taste. 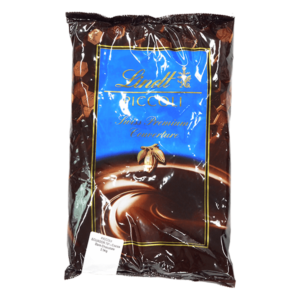 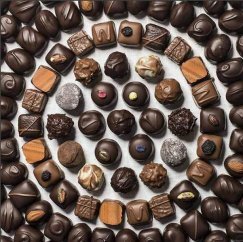 Versatile, milk couverture for a wide range of uses including: moulding, ganache, and decorations.